Note: Children are extra for both dinner and brunch. Christmas Eve dinner buffet children 5 - 12 yrs $27.50, Christmas Day brunch children 5 - 12 yrs $23.50, service charge and HST extra. Savour the flavours of the holidays with this new Christmas package, perfect for a romantic holiday celebration. Covering all your Christmas essentials, this two-night package includes a four-course Christmas Eve dinner in Compass where you'll get to indulge in Executive Chef David Bakker's table d'hote menu of holiday favourites. For arrival December 23 or 24, 2018. Note: Recommended for adults and older children due to high top tables. Children are extra for both dinner and brunch. Christmas Eve dinner children 5 - 12 yrs $27.50, Christmas Day brunch children 5 - 12 yrs $23.50, service charge and HST extra. It’s Deerhurst’s gift to the season! Toast the holidays with a complimentary wine tasting and hot chocolate, plus kids will take treats home to feed Santa’s reindeer. All ages welcome. Advance reservations are required for dinners and brunch prior to arrival. Available for resort guests only. All pricing excludes service charge and HST. To reserve call 1-800-461-4393, option #3. Enjoy a bountiful feast featuring bountiful salads, chilled, seafood, festive desserts and the star of the show - carved striploin of Alberta beef with all your favourite once-a-year trimmings. 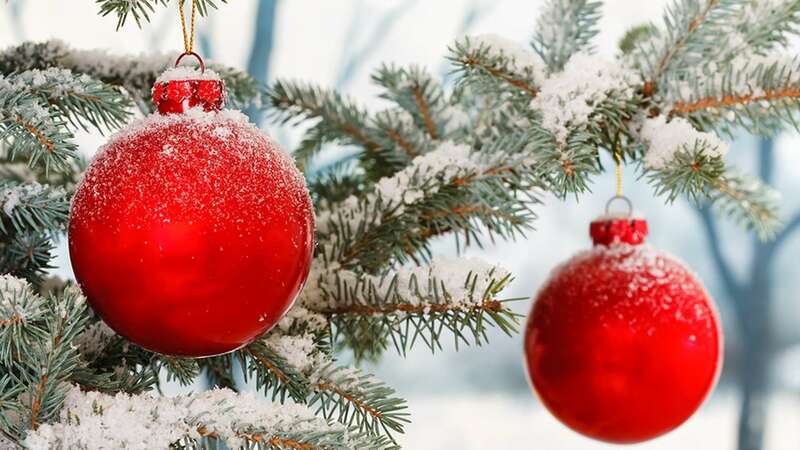 Put a new twist on Christmas Eve dining with this festive 4-course table d’hote menu. Tuck into a holiday spread featuring traditional roast Ontario turkey with all the trimmings, prime rib, spice crusted pork loin, pan seared salmon and so much more. *18% service charge will be added to the price; HST is extra. 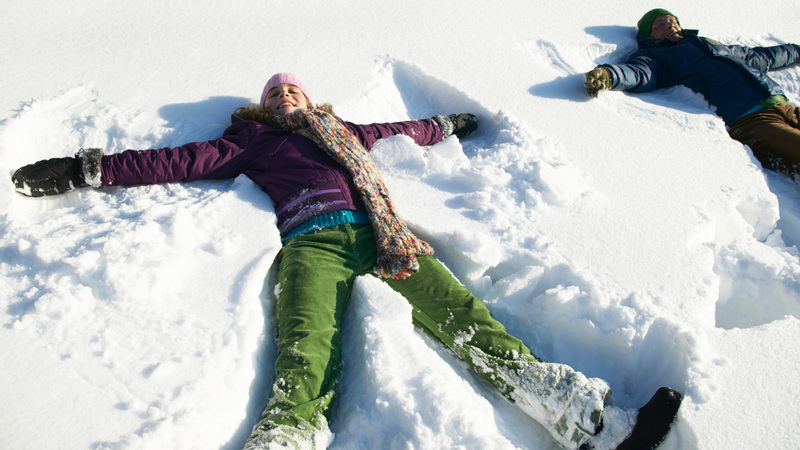 Guaranteed Fun Indoors & Classic Winter Activities Outdoors! Holiday Playzone: Slide, climb and bounce! With a giant inflatable Fun Zone to classic Canadian winter fun, your family is guaranteed holiday fun whatever the weather. Indoor climbing wall, Stargazers’ games room plus “Santa’s Workshop” crafts & family games, movies and more! **Package rate is per room, per night, based on double occupancy (two adults per room) with up to two children 18 years and under sharing parents’ room free. Rates shown are applicable to select accommodation and may fluctuate based on dates and availability. Subject to availability and minimum stay requirements. (i.e. two night stays may be required on select weekends). HST and resort fee are additional.